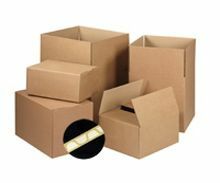 Our cardboard boxes and cartons provide excellent protection for a variety of items while in transit or storage. 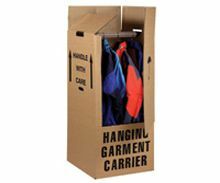 Constructed from durable and sturdy materials, our product range is the answer to all your packing needs – from archive boxes to moving boxes, wardrobe boxes, and even bottle boxes. They are purposely designed to make packaging convenient and worry-free. 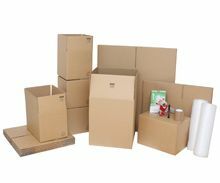 From light to heavy items, there is at least one cardboard box in our list to suit your requirement. 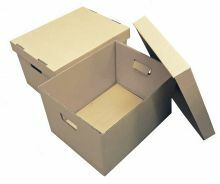 Quick and easy to use, our corrugated boxes are functional and economical too. They are also good for the environment because they are 100% re-usable and recyclable! 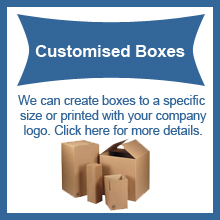 You will not be disappointed by our cardboard boxes. 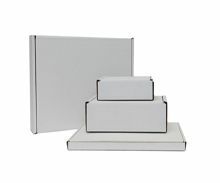 Whether for lightweight or heavyweight packaging and storage, for home or office, our range of shipping boxes is specifically designed meet your needs. 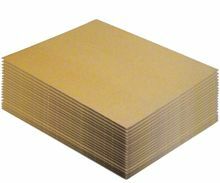 They are manufactured using the highest quality of corrugated cardboard materials to ensure that your contents are protected and kept from any damage during storage or transit. Should you need to secure your boxes in any way then see our range of adhesive tape, including warning tapes for fragile items. Our adhesive coloured tape is great for colour coding your contents. 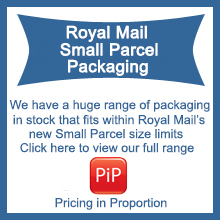 For fragile items take a look at our extensive range of void fill packaging solutions. 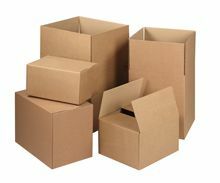 For your ease and convenience, all of our cardboard boxes and cartons are environmentally friendly and supplied flat for quick and easy assembly. This feature makes them easy to store, so you can use your removal boxes again and again.